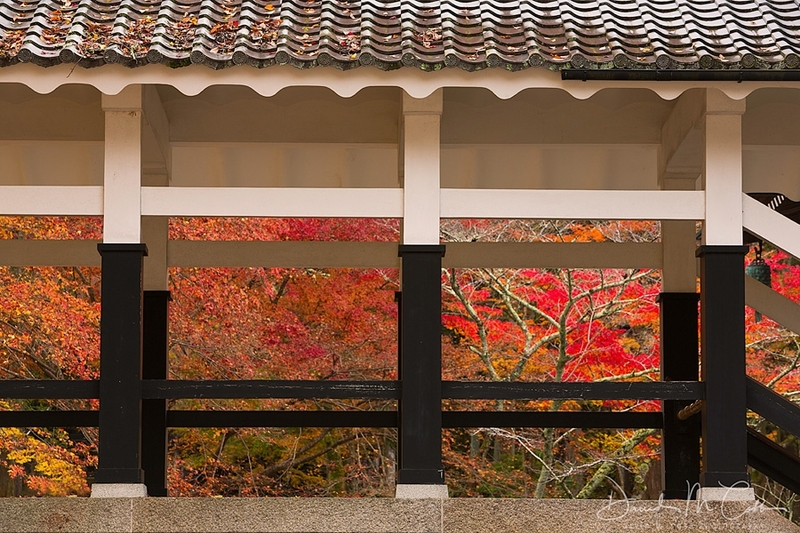 Join photographers David Cobb and Christian Heeb for a fall photographic journey to the gardens and temples of Kyoto, Japan. You'll visit the top Japanese gardens in this legendary city during the peak of fall color, and explore the ancient temples that have made this part of Japan a famous destination for visitors from around the world. Individual arrival in Osaka, Japan. Kansai International Airport (KIX) Meet with representative and drive to hotel in Kyoto. Meet up with our guide this morning at the hotel for our first photography spots in Kyoto. First, start with the stunning golden pavillion, collectively known as Kinkaku-ji Temple. The temple became famous for his Shariden, in the upper floors which are covered in gold. 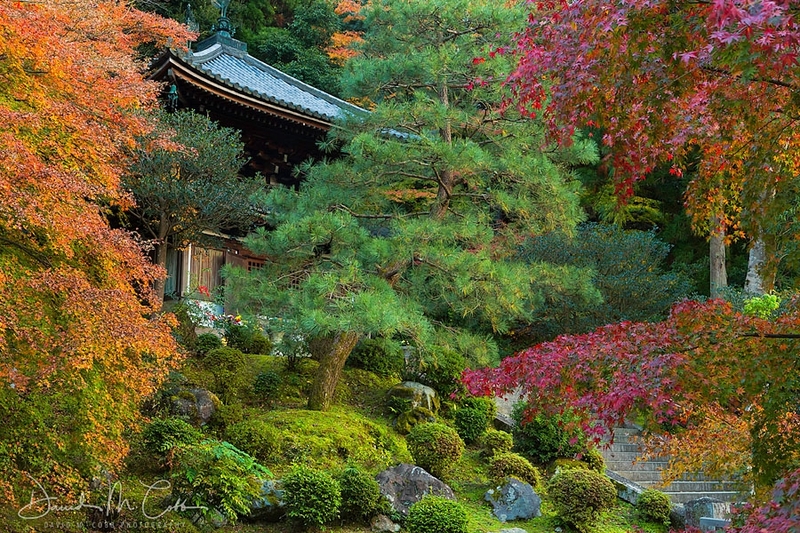 Then get an impression of the Japanese traditional gardens at the Ryoan-ji Zen temple. The well maintained rock garden shows 15 rocks arranged in the garden. Early in the morning we will head by private transfer to Arashiyama. 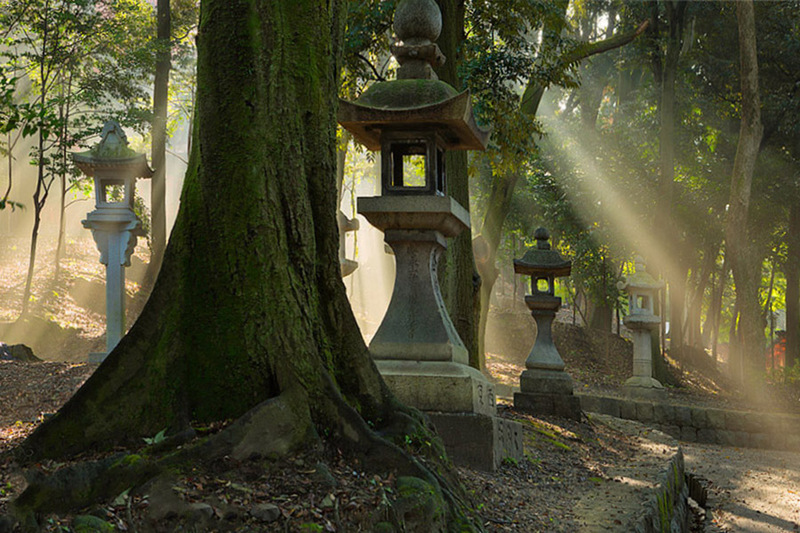 Explore the charming bamboo forest and the Tenryuji Temple. The Arashiyama bamboo forest ist one of the most popular sights in Kyoto. Afterwards we will visit the Tenryuji Temple, ranked first among the city´s Zen temples and recognized as a World Heritage Site. The temple is head of a school of the Rinzai Zen Buddhism and was built in 1339. Later on walk through the Arashiyama district before getting back to Kyoto by train. 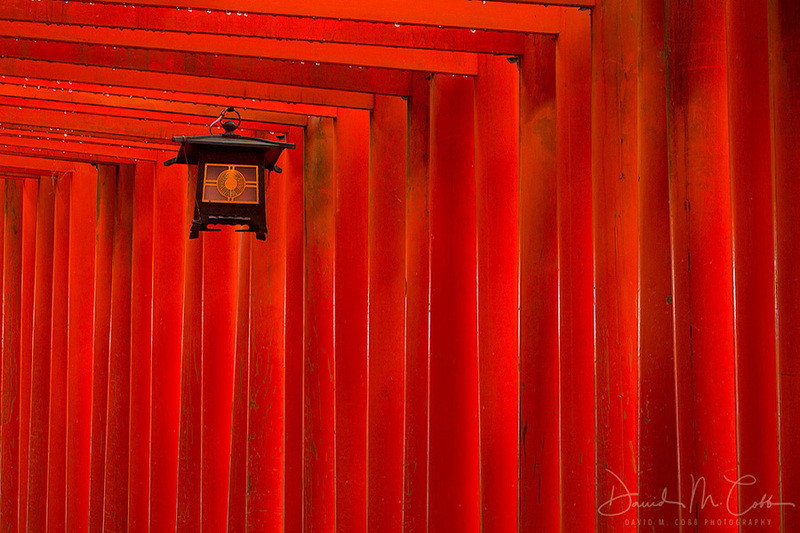 Today we start early to visit the magnificent Fushimi Inari Shrine, also known as "10,000 Torii Gates" located in the southern part of Kyoto. This enchanting place was featured in the movie, Memoirs of a Geisha. On top of the mountain Inari where the shrine is located, we will have a great view over the surrounding area. Then, head out of town and travel to Nara the former capital of Japan before it moved to Kyoto. Here our guide will show us the Todaiji Temple which is home to the "Daibutsu" the great bronze Buddha statue. Next is Isui Garden which is a charming traditional garden from the Meiji period. Its name means "a garden founded on water", because its ponds sprang from the nearby Yoshikigawa River. Back to Kyoto by train. Early morning private transfer with our guide to Lake Biwa for sunrise. It´s the largest freshwater lake in Japan. Afterwards we get by train back to Kyoto. Walk through Gion district which once was built to accommodate visitors of the shrine, but then developed over hundreds of years to the most famous Geisha district of Japan. Todays tour starts with a vist of Zenrin-ji Temple, better known as Eikando. 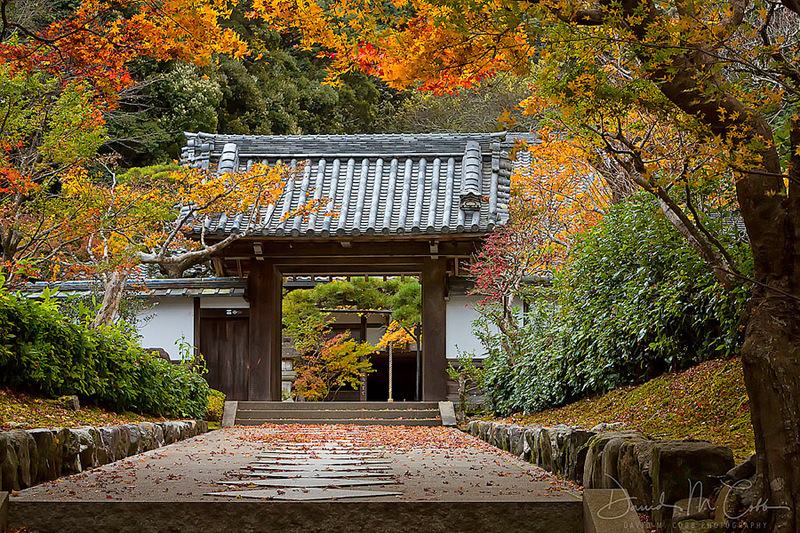 The Temple is famous for its foliage scenery during autumn season. 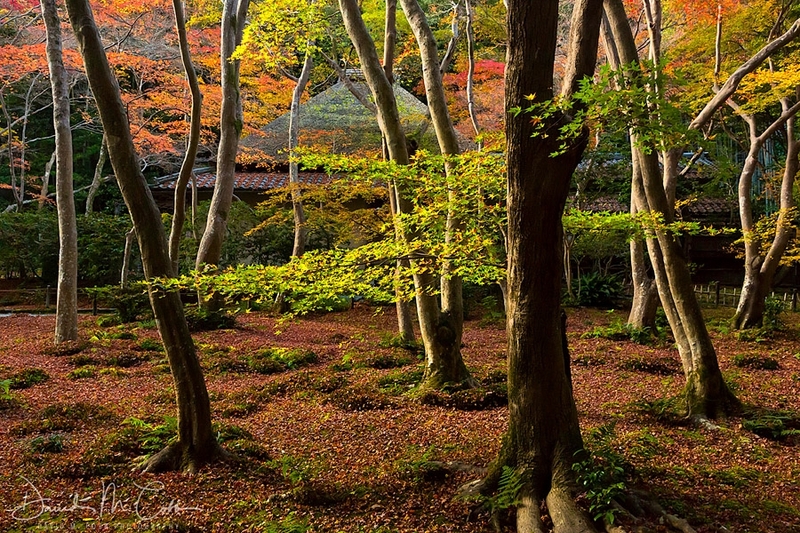 The vibrant colors of the leaves are indeed one of the most popular in Kyoto. Located northern of the Zenrin-ji Temple is the Philosopher´s Path which follows a tranquil canal. A couple of shops and cafés can be found along this two kilometre path. We reserve the right to adjust the program if necessary.